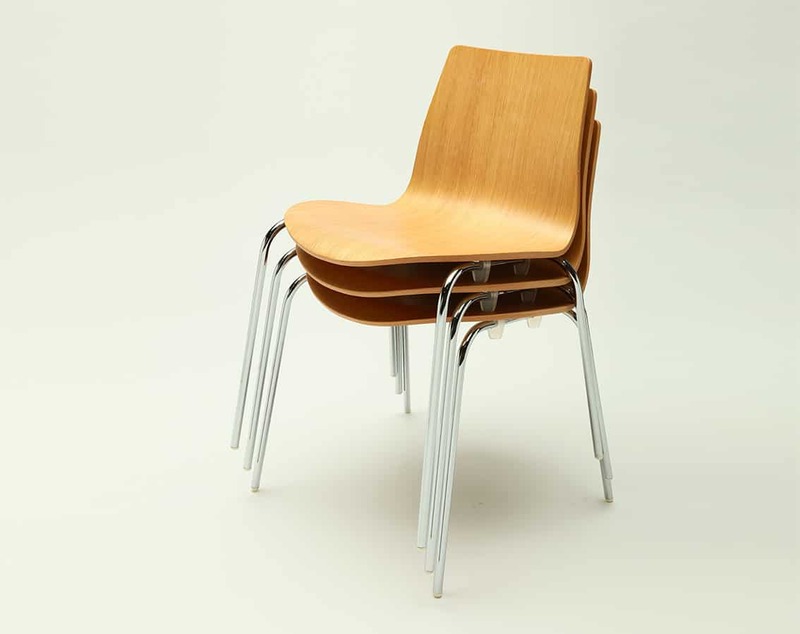 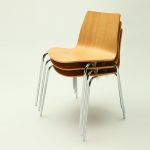 The Coffee Chair is flexible in both finish and functionality. 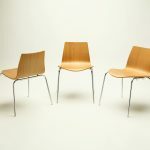 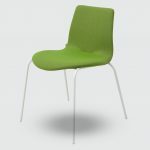 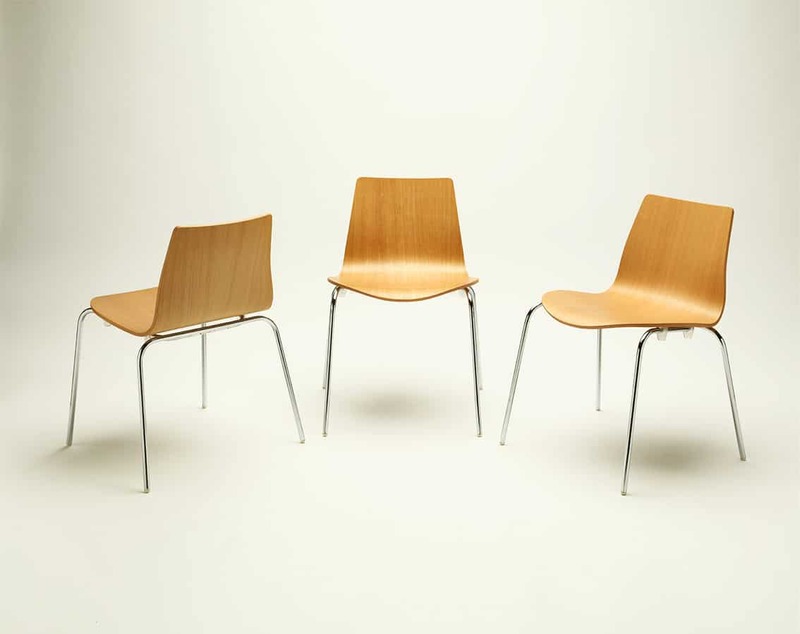 It is available on 4 legs or a skid frame and can be finished in wood or fully upholstered. 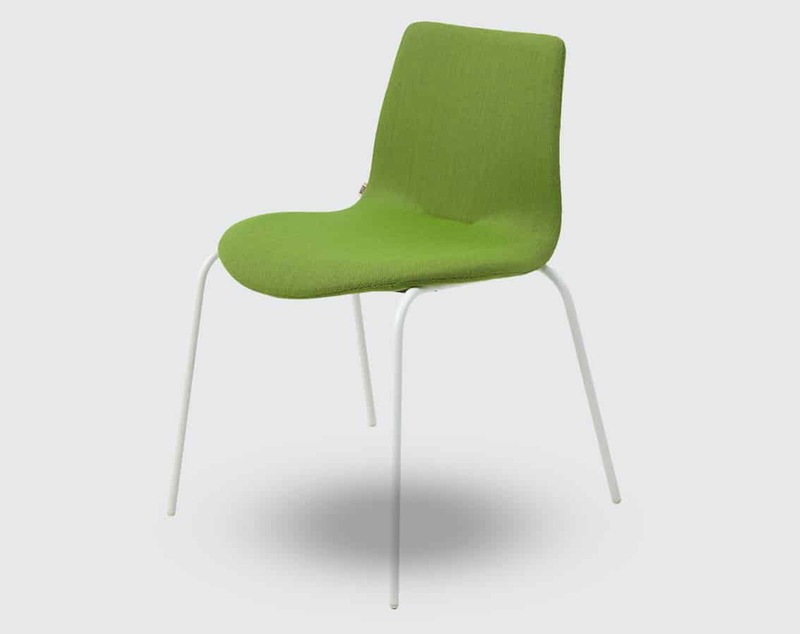 It stacks up to 8 chairs on the floor and 16 chairs on a trolley, making it perfect for meeting spaces, learning spaces, cafes and auditoriums where comfort and flexibility are important.